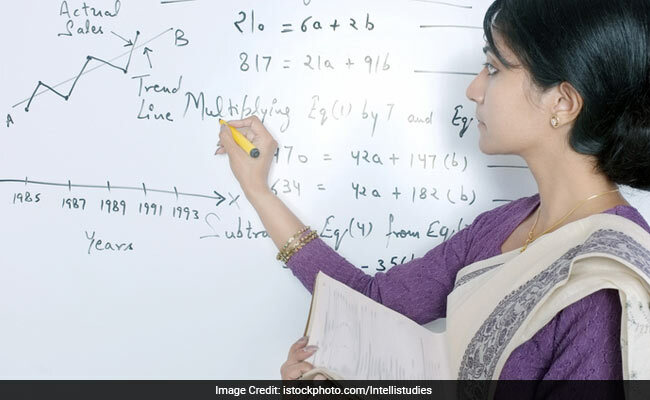 New Delhi: West Bengal Public Service Commission (WBPSC) has invited applications from eligible candidates for the recruitment of Assistant Professor in various subjects. The total vacancy for the applications on WBPSC Lecturer recruitment 2017 is 260. The online application procedure has started from April 5 and the candidates who are interested can apply till April 25. The recruitment is being done for general degree colleges in the West Bengal Education Service under the Department Of Higher Education , Science and Technology and Biotechnology, Government of West Bengal. The application must be submitted through the online format for this Assistant Professor recruitment. The West Bengal PSC will later notify the date of examination and interview for this Lecturer recruitment. The details of eligibility and age have been given in the official website of West Bengal Public Service Commission. The candidates are advised to check the official website of WBPSC to know more updates on this Assistant Professor Recruitment 2017.